The company has an ever-growing and loyal client list which includes such household names as Carpetright, Topps Tiles, Roadchef, The Open University and Interserve FM. Paul and Kathy Blair, husband and wife and co-owners of UK Gutter Maintenance Ltd were delighted when the opportunity presented itself in the spring of 2008 to form their own specialist gutter cleaning company and have never looked back since. 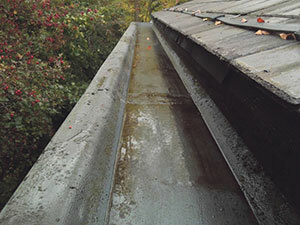 Between them the couple have over forty years’ experience working within specialised service industries, over fifteen of which have been dedicated to gutter cleaning activities. Both Paul and Kathy have a passionate belief in what their company stands for and a refreshingly uncomplicated common sense approach to managing their business. Their work ethic is based on teamwork and by placing a greater reliance and responsibility on those who work with them, they have succeeded in achieving a consistently high and personal level of service that they believe is unrivalled in the industry. 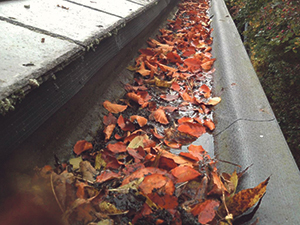 Over the years, our gutter cleaning service and skills have been by necessity extended and our experience and expertise has now evolved, enabling us to offer a complete gutter and roof maintenance service, giving the company the distinct commercial advantage of being able to offer a truly complete package. The company employs an in-house Health and Safety Manager and all teams are supplied with liveried 16.5m boom vans as a standard piece of equipment for safe access. UK Gutter Maintenance Ltd has a reputation for honesty and trustworthiness. 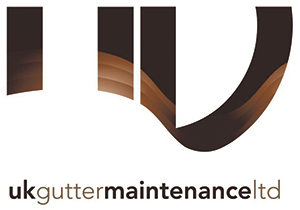 For further details of our services and to find out how we can help with the maintenance of your facilities, visit our website at: www.ukgutters.co.uk or call one of our team on 01748 835454. This entry was posted in Featured, News and tagged Cleaning, Facilities Management. Bookmark the permalink.